Wolfe Mobility Inc. has a mission to make a difference in the mobility industry; not only in the unique accessibility solutions that we offer, but also in our delivery method. 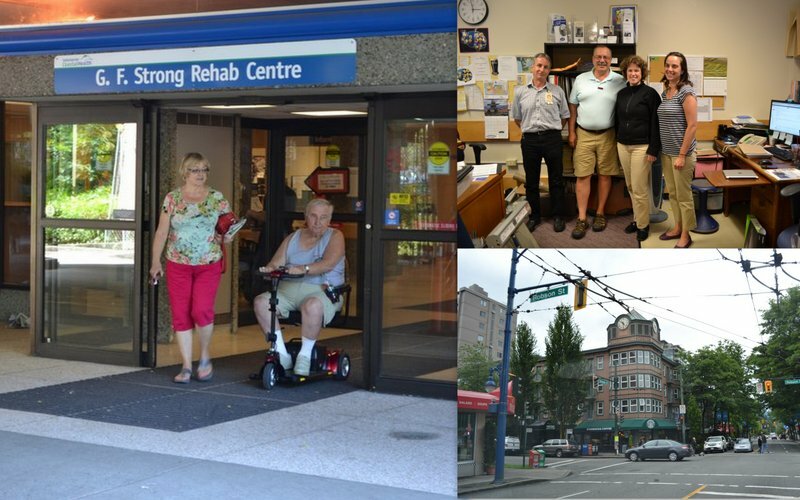 We aim to promote mobility awareness through advocacy, service, research and education. Wolfe Mobility offers people freedom without limitations. Do what you want, where you want, when you want! Go here for the event schedule.